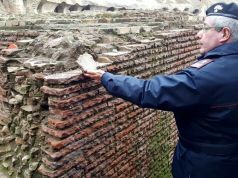 Rome police caught Indian tourist with ancient brick from Colosseum. 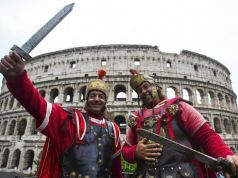 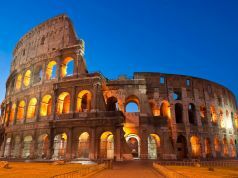 A 47-year-old Indian tourist was detained by Rome police after removing a brick from the Colosseum as a souvenir, on the afternoon of 10 December. The man, who had been on a guided tour of the anicent monument, was caught by police after being observed forcing the brick out of the wall with his hands. 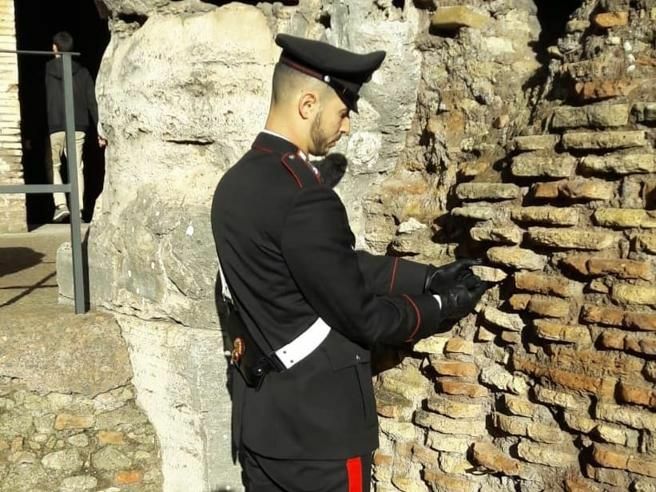 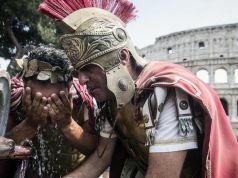 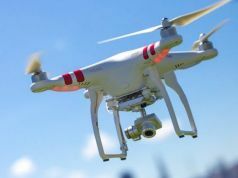 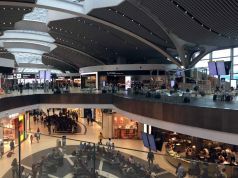 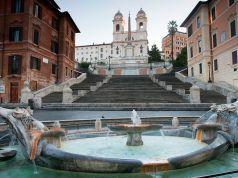 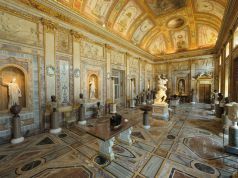 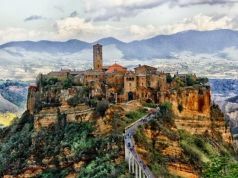 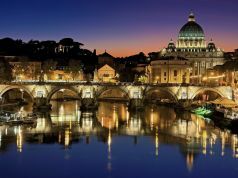 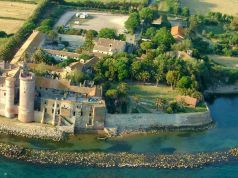 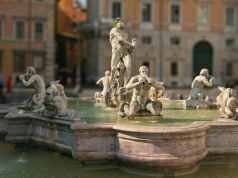 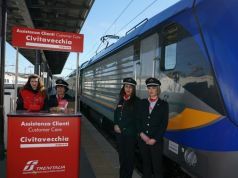 The tourist, who hid the brick in his jacket, faces charges of illegal possession of archaeological assets and aggravated damage, according to daily Italian newspaper Corriere della Sera. 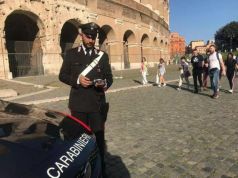 Over the past two years, more than 40 visitors have been reported to the police for either stealing chunks of the Colosseum or carving their names on the amphitheatre's walls.